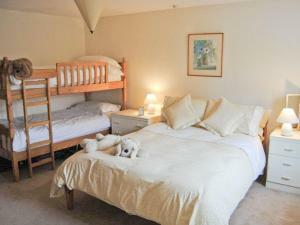 The Hideaway is a holiday home situated in Kingsbridge in the Devon Region and is 9 km from Slapton Sands. 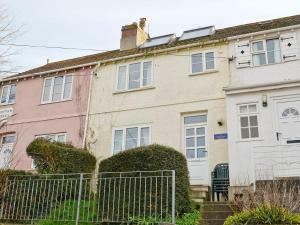 The kitchen features an oven and a toaster..
Meadow Mews is a holiday home set in Kingsbridge in the Devon Region and is 10 km from Slapton Sands. It provides free private parking. The unit is f.. Featuring free WiFi throughout the property, Estuary View Farm offers pet-friendly accommodation in Kingsbridge, 10 km from Slapton Sands. Free privat.. 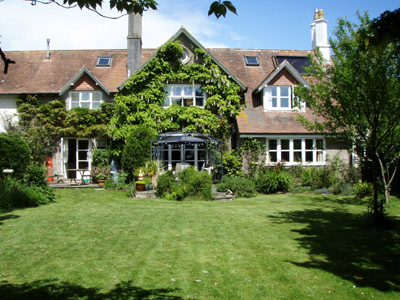 Surrounded by a garden with a stream and pond, Westwaterhead offers B&B accommodation in a family house near Kingsbridge, 5 miles from Slapton Sands.F.. 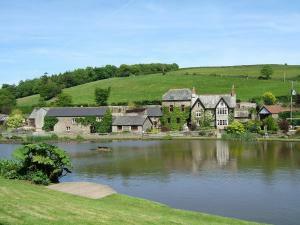 Situated beside a lake and beautifully landscaped gardens, Malston Mill Farm offers self-catering cottage accommodation in the heart of the Devon coun..
Buddleia is a holiday home featuring a garden with a barbecue, located in Kingsbridge. 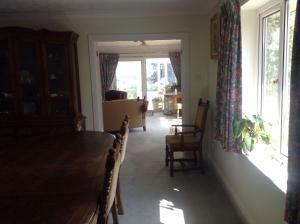 The property is 8 km from Slapton Sands and free private parkin..
Holmfield is a holiday home with a garden, located in Kingsbridge, 8 km from Slapton Sands. It provides free private parking. 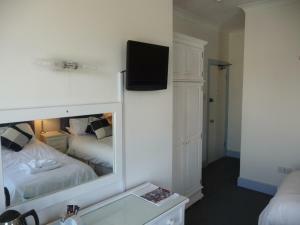 The kitchen has a dishw..
Seaflowers is a waterfront bed and breakfast on the Frogmore Estuary. Both the market town of Kingsbridge and the wild coast of south Devon are just a..
Coach House is a holiday home with a seasonal outdoor pool, located in Loddiswell in the Devon Region. The unit is 25 km from Torquay. The kitchen fe.. 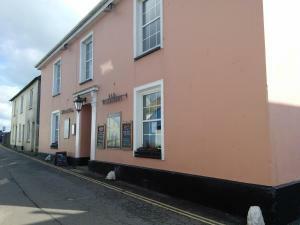 Located in the vibrant village of Marlborough, The Old Inn is set between the popular market town of Kingsbridge and the sailing town of Salcombe. Ser..
Set in the picturesque village of Malborough, The Lodge Hotel is positioned between the coastal resorts of Salcombe and Hope Cove, known for their bea.. 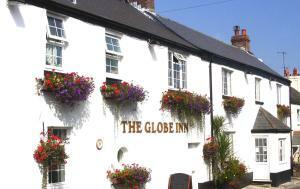 Featuring a garden, Little Stretton is a holiday home situated in Thurlestone in the Devon Region. 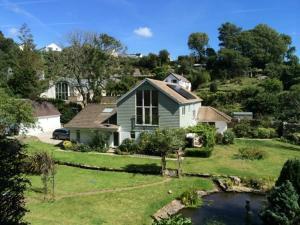 The property boasts views of the garden and is 32 k..
Bolt Tail View is a holiday home set in Thurlestone, 32 km from Torquay. 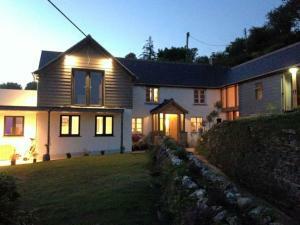 The property features views of the garden and is 24 km from Plymouth. The ki.. 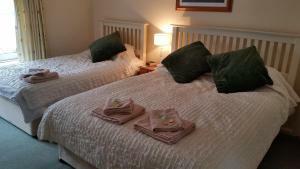 Situated 31 km from Torquay and 30 km from Plymouth, Croft View offers pet-friendly accommodation in Salcombe. The unit is 44 km from Tavistock. The ..